Quick turnaround, expert, friendly ! A true support for the guitarist, excellent ! Q: Hi, I hope you can help me. 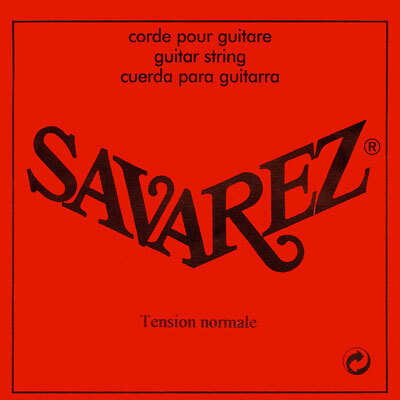 I have a 7-string guitar where I use to put a C-string (Savarez) in the seventh. However my repertoire makes me change the tunning to a B and, sometimes, to an A, so my question is: Could I use a B-string in my guitar, even if I use to tune the seventh in C? Which problems would I have doing this?